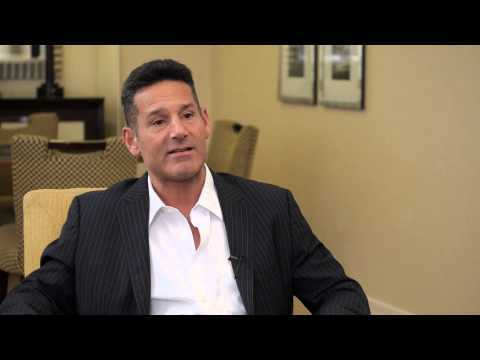 Dr. Mark Rosenberg is the founder and medical director of the Advanced Medical Therapeutics Institute for Healthy Aging and Integrative Cancer Therapeutics. Together, they integrate western medicine with complementary and alternative medicine to optimize patients' health. Dr. Rosenberg received his Doctor of Medicine degree from Georgetown University School of Medicine in 1988. He has also been involved with drug research and travels outside of the country to treat end-stage patients with new therapies. 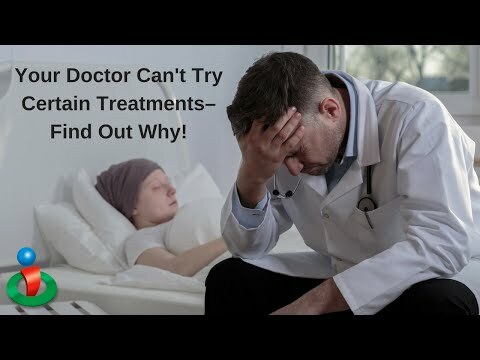 For more information, please go to amtcare.com. 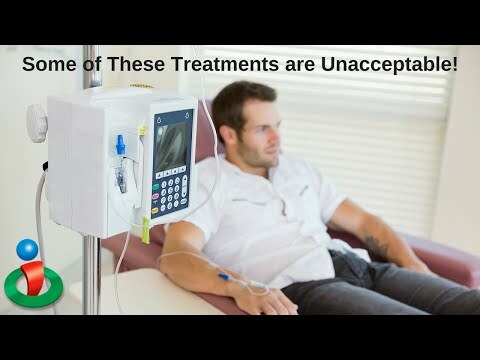 Here Is Why The U.S. Is Behind When It Comes to Cancer Treatment! Finally! This is Why You're Hungry After Eating Chinese Food. 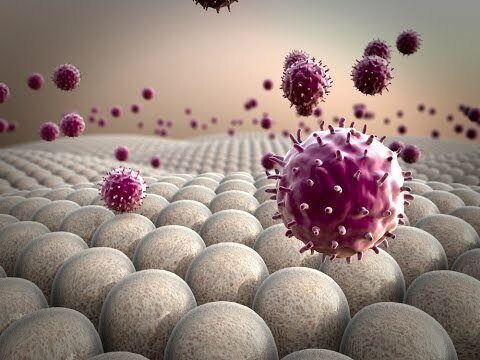 This Could Be A New Way to Treat Cancer! Using Sugar to Kill Cancer? This Treatment Does It!